Despite a rise in its popularity over the past 15 years, Palma de Mallorca remains one of those hidden jewels of the Mediterranean basin. If the sights don’t grab you, the busy food markets, open-air terrazas perfect for lazing, fabulous cuisine, happening bar scene or the relaxed Mediterranean way of living surely will. Over the past few years, Palma did blossom, with new boutique hotels opening up, restaurants, cocktail bars and fancy shops appearing. But as Paul Richardson described it in his article, none of this new glamour has altered the traditional rhythm of this Spanish Mediterranean city. 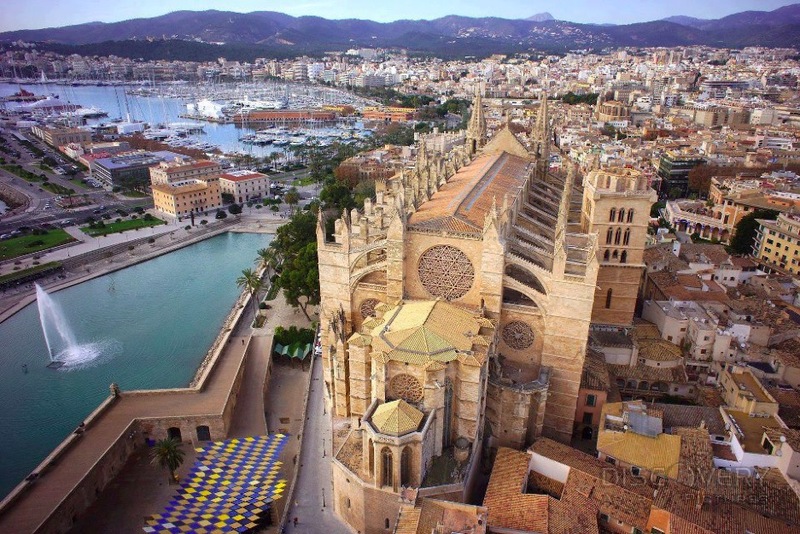 Palma offers the best of both worlds and much more.